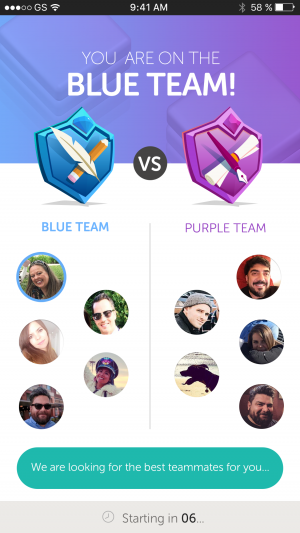 Words With Friends is probably one of the most recognizable mobile games in the world (along with games like Candy Crush Saga and, maybe, Clash of Clans), but after 8 years of life, Words With Friends is showing its age, so Zynga had decided to release today the sequel, Words With Friends 2 (Free). This brand new game will bring changes both to the way the game looks and to the way it plays. Specifically, expect a more visually pleasant UI, with better colors and bigger fonts, both essential changes for the older demographic. The new version brings along more than just aesthetic changes. 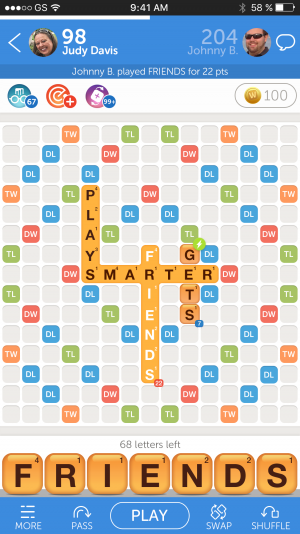 Words With Friends 2 gets Solo Challenge, a single-player mode that uses AI technology to help you improve your skills. Bots of a range of skills will help you finally get better at not losing that badly when playing. 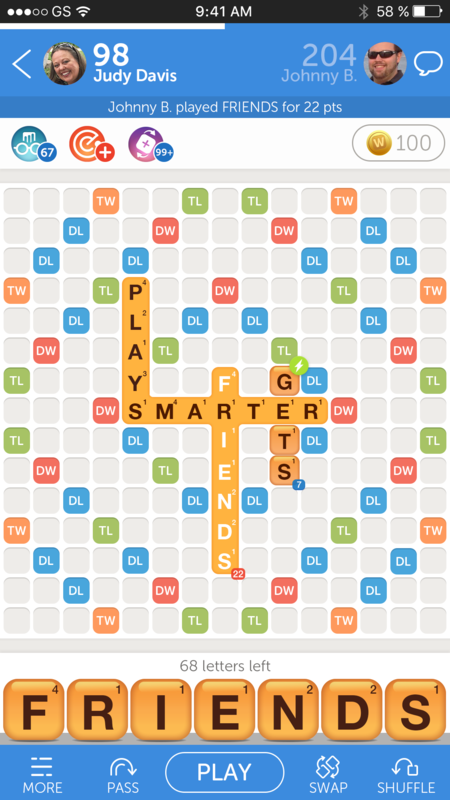 Words With Friends 2 also adds synchronous multiplayer to the formula in the form of Lightning Round, which also allows you to play against more than one person in the same match for even more fun. The new game will also add the Social Dictionary that the original got as an update a few months back, so expect to see all kinds of frustrating words (if you’re my age). There’s even more to the new version, and I’m glad to see the much-loved original getting a new chance to shine in the form of Words With Friends 2.